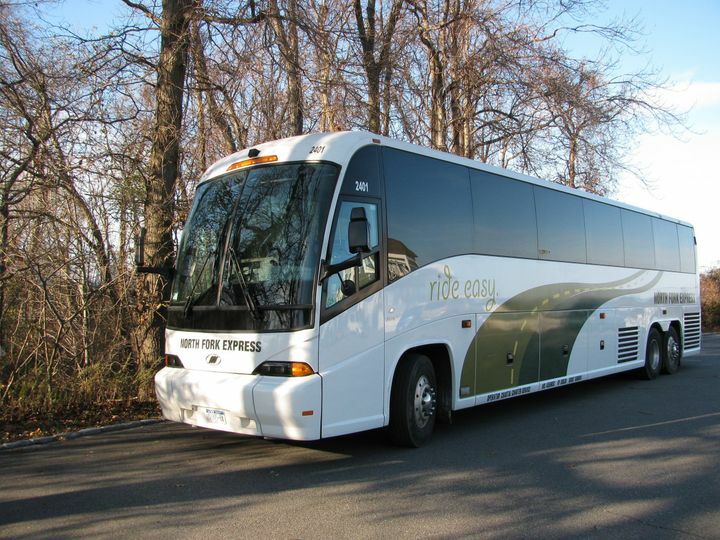 North Fork Express is a charter bus company located on Long Island, NY. 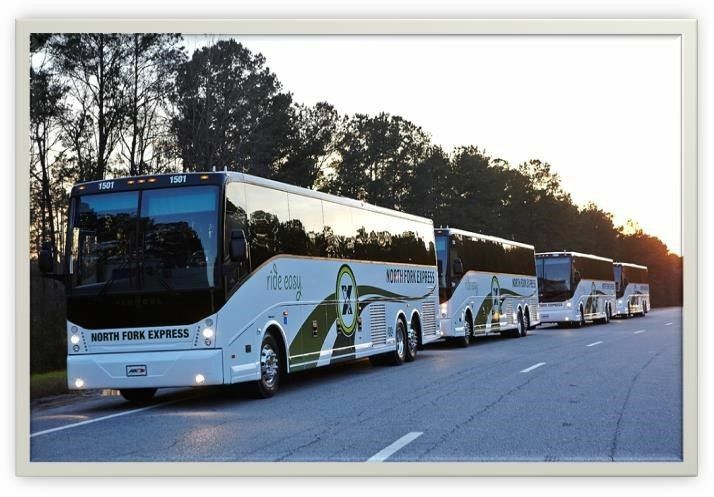 We started as a line run service under College Express in 1990 and have since expanded to the charter business. In the past 10 years we have been continiously growing thanks in large to our excellent service and committment to our customers. 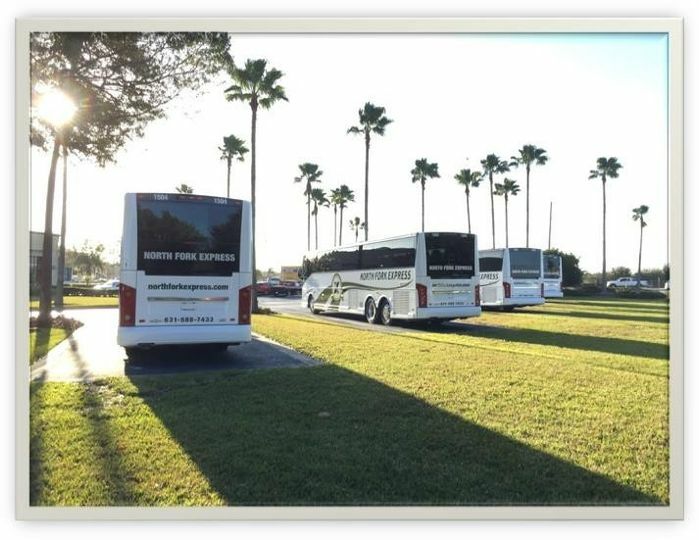 We are currently operating a fleet of modern and well maintained 55 passenger coach buses, 25 passenger shuttle buses and a variety of school buses and vans. 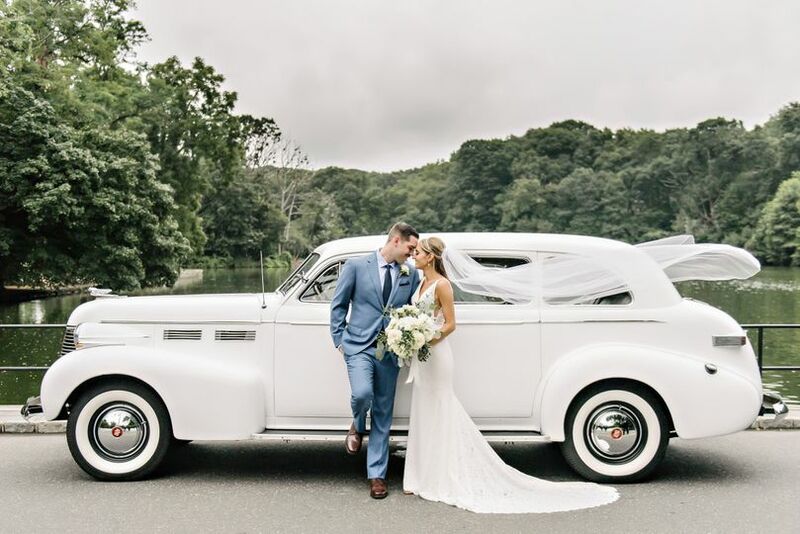 We at North Fork Express understand the varying needs of our customers, which is why we are exceptionally skilled at providing custom tailored transportation for any group regardless of size. 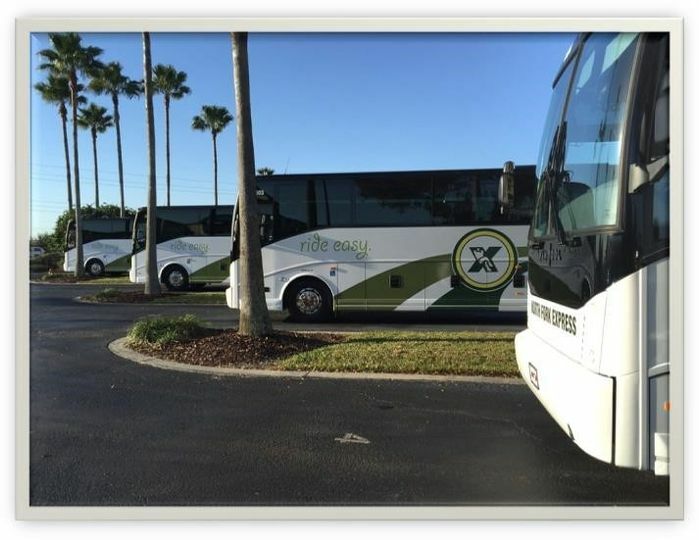 In addition to the frequent weddings, casino trips, wine tours and school trips we have been able to provide custom transportation for small and large groups going as far as Florida and Montreal, Canada. We'd also like to share some of the work we have been providing for larger customers to give you a better understanding of our various abilities. 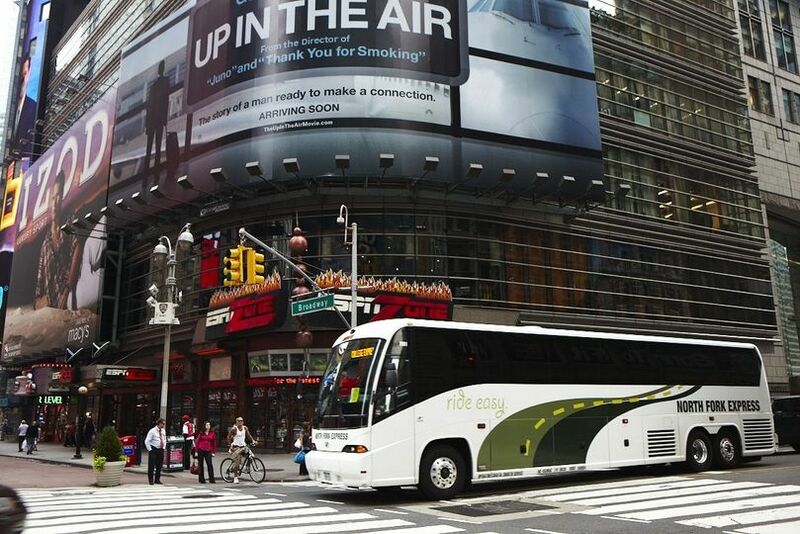 North Fork Express has been providing transportation for the US Open Tennis championship yearly since 2004. We have a wonderful working relationship with Long Island Rail Road for several years now, providing them with transportation coverage during scheduled and emergency track work. We are very involved with the local school districts of Long Island and have become a trusted source of transportation for schools from the Hamptons all the way to the Queens/Nassau border. Neptunes Beach Club has been trusting us with the save transportation of their patrons since last year and we are continuing that tradition with a weekend shuttle service to the Beach Club this year as well. Through our College Express service we have fostered a great working relationship with the various universities upstate New York we have been servicing since 1990. 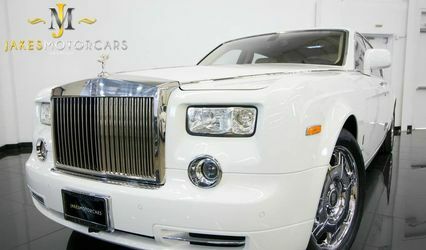 We are confident that our drivers are the best in the business, professionally trained and experienced in any eventuality, that our supervisors and coordinators are well-versed in all aspects of group transport, and that our dispatchers are responsive enough to accommodate any last-minute alterations. 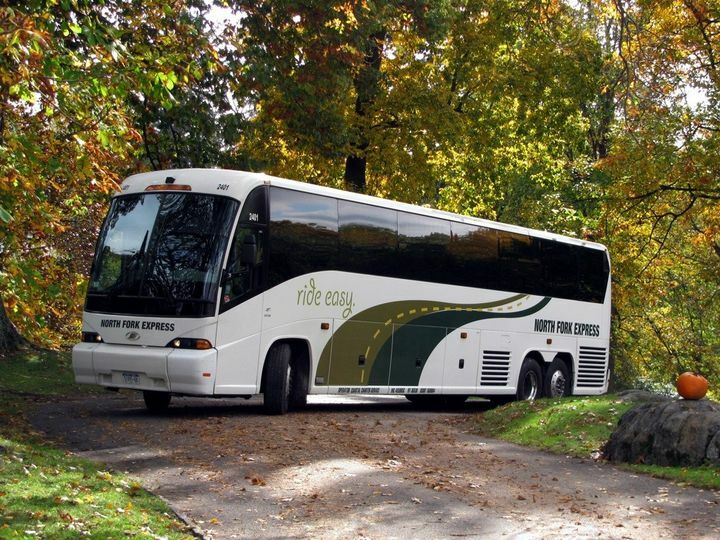 Together, they insure that North Fork Express continues to offer the premier coaching service on Long Island- whichever direction you're heading. If you have any questions regarding our services please don't hesitate to contact us either via email using our online contact form or call us at 631-588-7433. 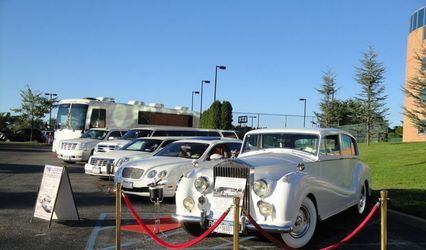 Used NFE to shuttle guests from hotel (Marriott) to our wedding venue (East Wind). According to guests who used the shuttle: bus was clean, in good repair and on time. The satisfaction of guests was our greatest concern and NFE hit the mark. No complaints here and would use them again. that the experience as riders was just as smooth and simple. 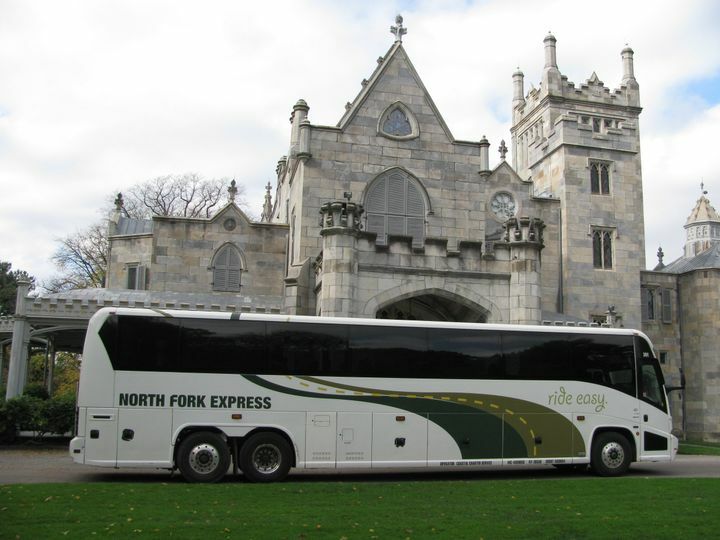 We hired North Fork Express to handle shuttling our guests between the hotel and Bourne Mansion for our October 14, 2011 wedding. 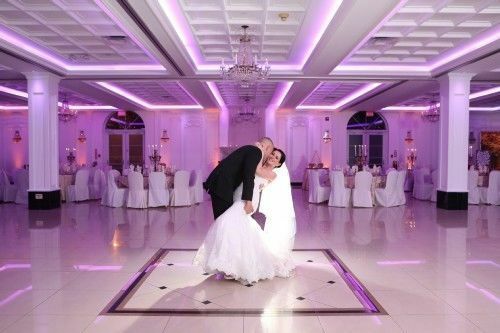 Christine was an absolute pleasure to work with in making all the arrangements – professional and reviewed every detail to make sure they understood EXACTLY what we wanted. The driver was on time, professional, and very friendly to all our guests. 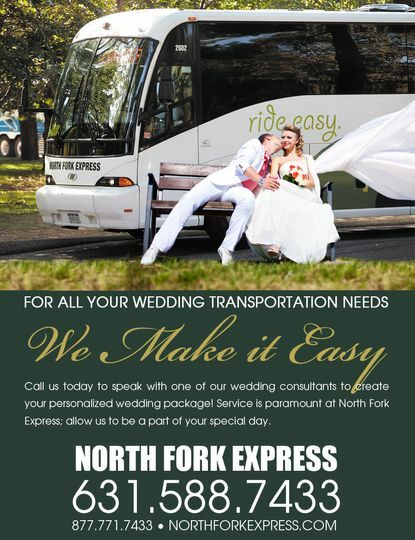 We highly recommend North Fork Express for any bus needs. 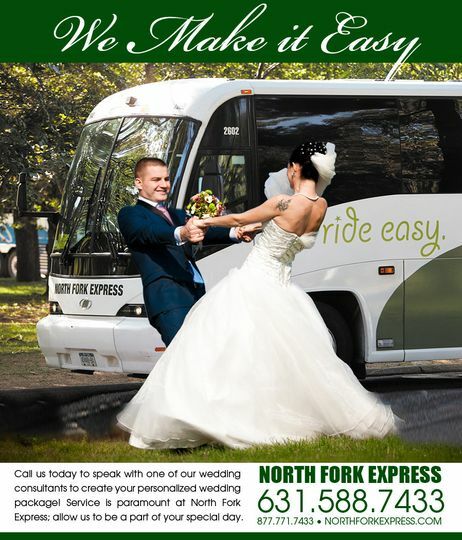 Villa Lombardi&apos;s is proud to have North Fork Express as one of our Preferred Vendors. 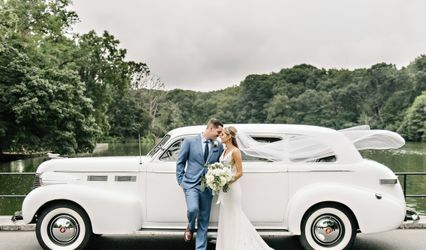 We recommend North Fork Express at all of Lombardi Caterers locations, as we know they will be able to accommodate any of our Bride and Grooms. Theresa and her staff are a pleasure to work with!